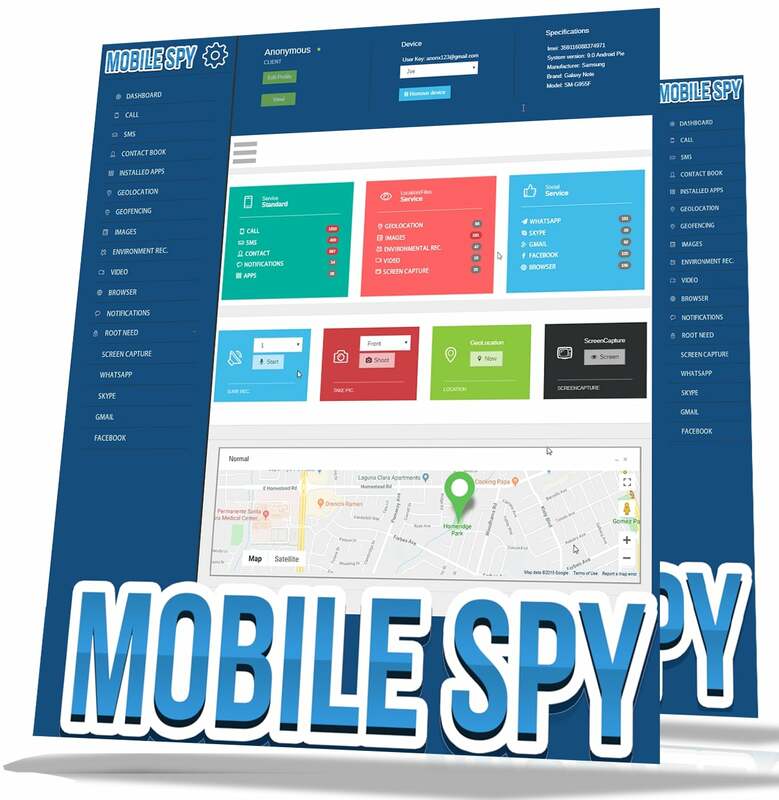 Win Spy Software is a Complete Stealth Monitoring Package that can both monitor your Local PC and Remote PC or any Mobile Phone. It is an all in one Solution for Mobile Phone Monitoring and PC Monitoring. Win-spy will also capture WebCam shots and record surrounding sounds. Now Works behind Firewalls and Routers.